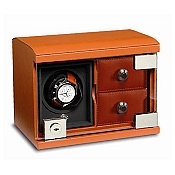 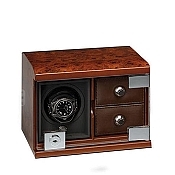 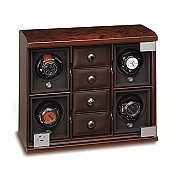 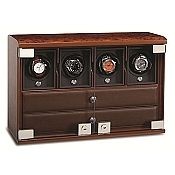 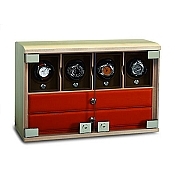 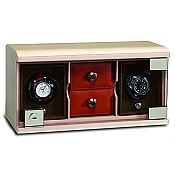 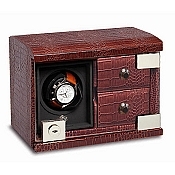 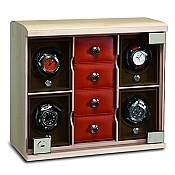 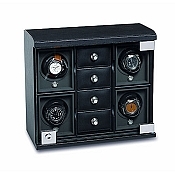 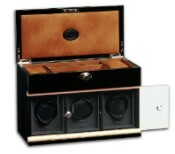 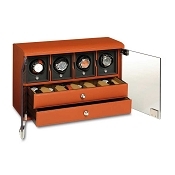 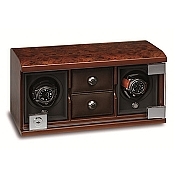 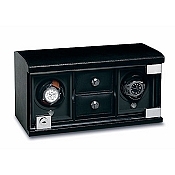 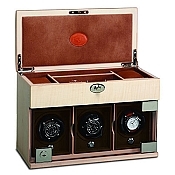 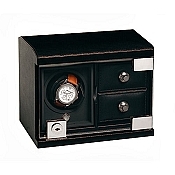 Get watch winders designed with storage for jewelry, cufflinks, extra watches, or accessories. 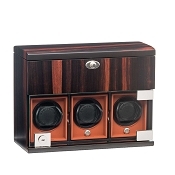 Protect and quietly maintain the power reserve of luxury automatic watches in elegantly designed single and multiple module watch winders with storage. 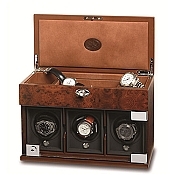 Handmade with leather, wood, or carbon fiber, personalization or custom manufacturing is available.